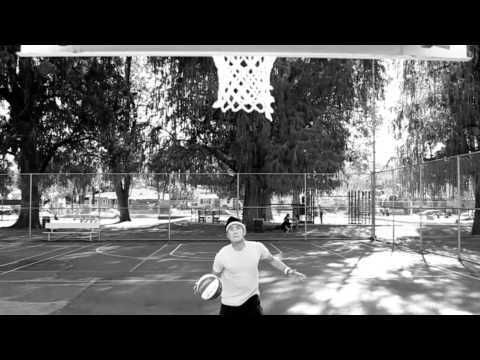 Ryan Higa plays basketballer LeBryant Jordanicus Walton in his latest video. Take a look at the daily of this basketball player. He’s working on his skills from strength and stamina training to getting assists from his “cousin” Jeremy Lin. The NBA lockout isn’t helping anyone. Stay til the end for bloopers and outtakes. This entry was posted in comedy on November 5, 2011 by Kevin Hsieh - channel APA.